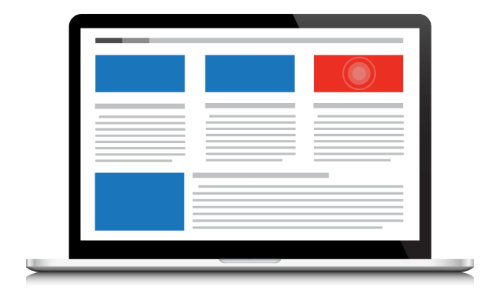 We build digital advertising campaigns that are everywhere your customers are, highly targeted, and effective. Connecting your company with potential customers is our mission and step one is to make sure your brand is in the right place at the right time, in front of the right people. Whether it’s through display ads, social media ads, retargeting, or pay per click in Houston, we have the knowledge, skills, and experience to get your brand noticed online. Earning and maintaining top placement in search results is a long and complicated process. If you’re new to an industry, market, or launching a new product, you can’t afford to wait until you rank near the top in organic rankings. 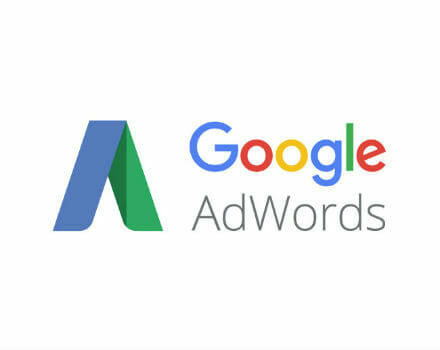 We combine keyword research and content strategies to execute Pay Per Click campaigns, like Google AdWords, that effectively generate search engine traffic from targeted keywords in a relatively short period of time. As a result, Houston PPC campaigns are a great way to supplement organic search results for new SEO campaigns or for highly competitive search terms. Digital display advertising is a cost effective way to reach thousands potential customers in your target market. We design and develop display ad campaigns to fulfill specific needs, whether it’s to increase brand awareness, or to find and convert customers as part of a larger marketing campaign. Our designers and online marketing specialists create effective and memorable display campaigns that are true to your brand. Retargeting works by tracking who has visited your site and displaying your ads to them as they visit other sites online. 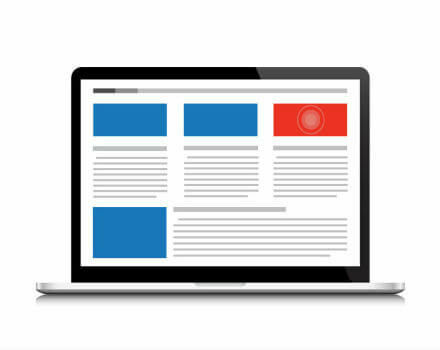 The good branding and repeated exposure often result in higher click-through rates and increased conversions than traditional display ads. 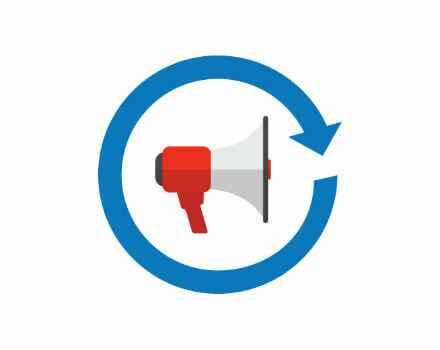 Our retargeting campaigns allow you to devote more marketing horsepower to your brand awareness and product marketing allowing you to convert previous website visitors into customers. Advertising on popular social media platforms offers boundless approaches to who, when, and why an individual may be served an ad and requires nuanced targeting and measurement. 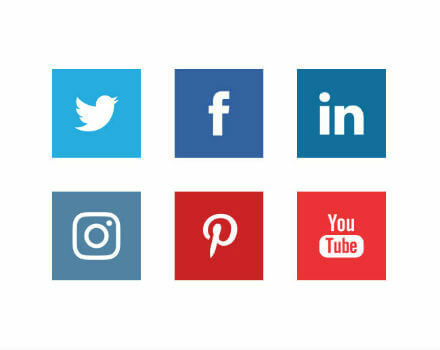 Our online marketing specialists and Houston pay per click experts work to incorporate your social media advertising into your current social media strategy and determine the right demographics, geographical regions, and interests to target the right people, in the right place, and at the right time.